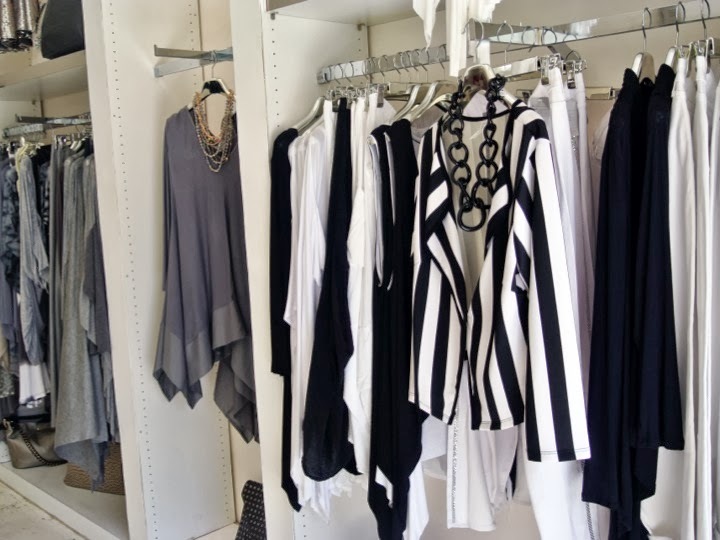 While in L.A., I got to venture over to plus size boutique, Glamour Girl Curves. 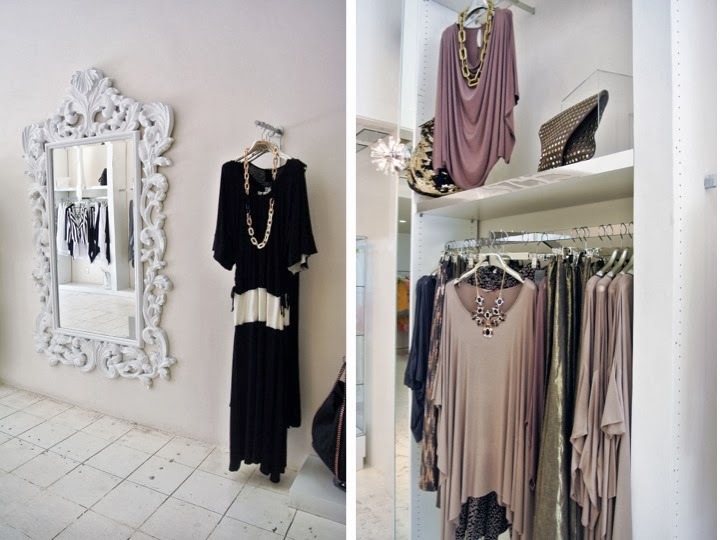 This boutique's style is glam meets boho chic. Although boho is not my normal style, I do like to embrace it, especially in the summer. A lot of the pieces were free flowing, jersey, comfortable, but totally adorable. A total match for the Californian lifestyle. Everything seemed to be price under $100. 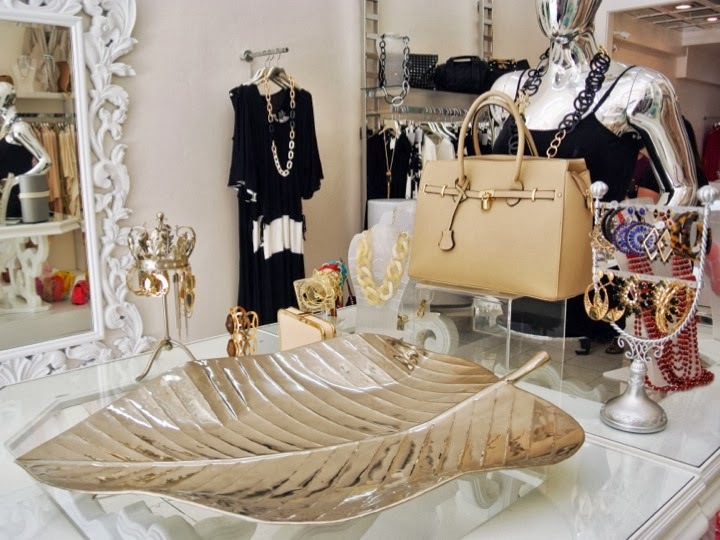 The shining star in the boutique are the accessories. Remember that clutch from last post, I got it there. The accessories just had so much allure. I really could have brought home way more stuff than I did. I ended up purchases 3 pieces total. 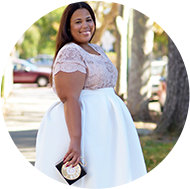 Glamour Girl Curves has a luxury atmosphere at affordable pricing. In my opinion, it targets a 35+ crowd, but if you are under that age you can definitely find some things to integrate into your wardrobe. I did. Want to visit? You can find them at 5365 Wilshire Blvd, Los Angeles, CA 90036. For other info, hours, etc check out their Facebook page here. As of now there is no webpage, but I was told that it is in the works. Happy Shopping.